adidas and the NBA will debut an all-new premium collection of on-court apparel. 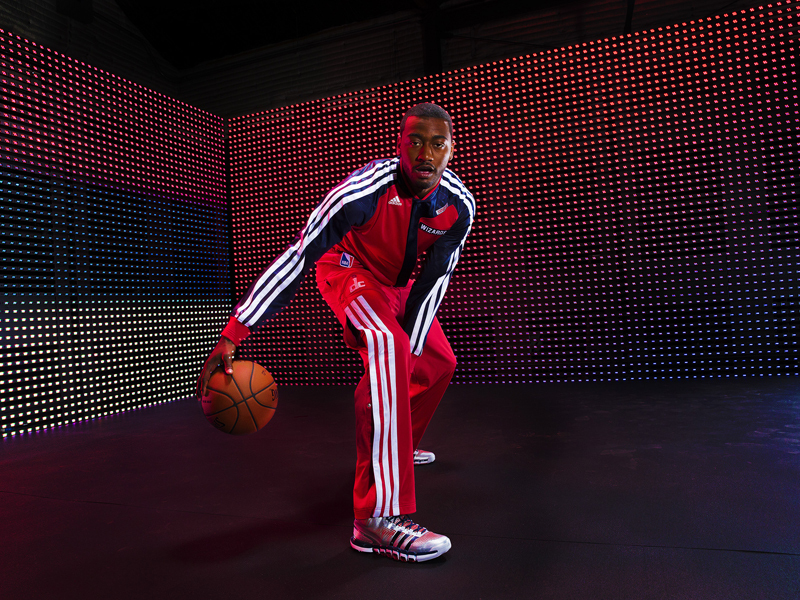 The NBA On-Court Collection will outfit all 30 NBA teams with the most innovative performance and on-trend style. The collection includes all-new warm-up jackets and pants and shooting shirts.